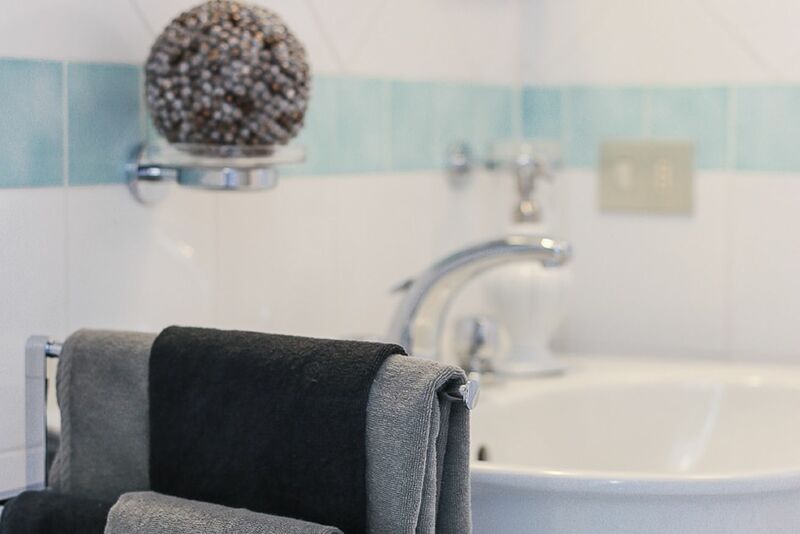 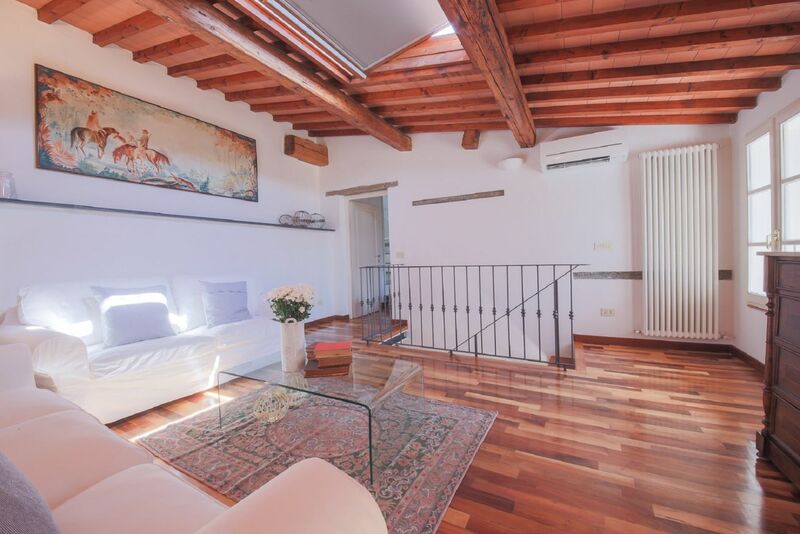 Rustic charme, modern comforts, lovely balcony and exceptional position: this apartment is your top pick for a Florentine holiday! 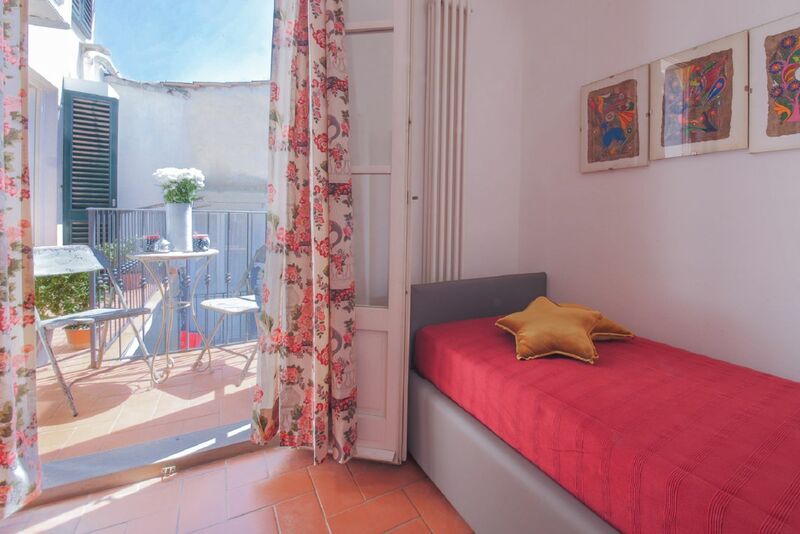 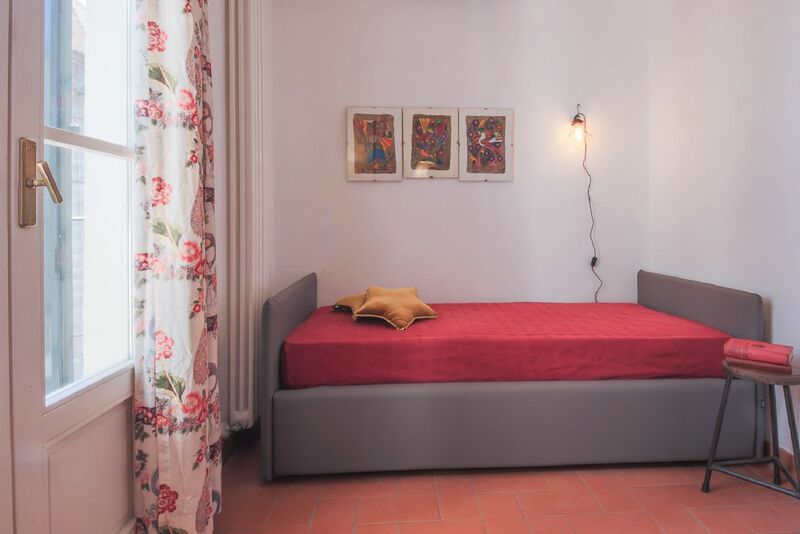 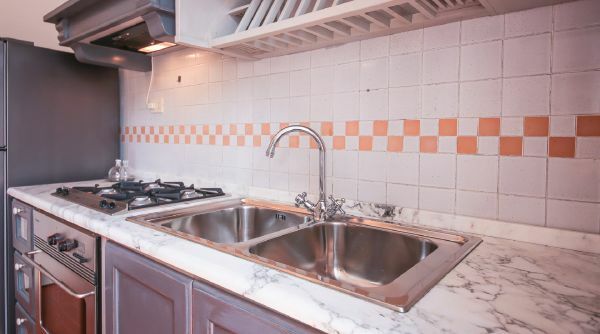 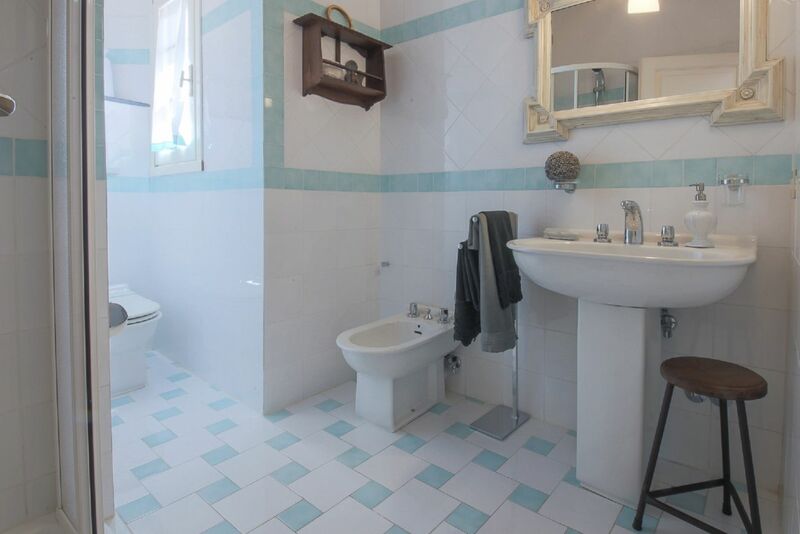 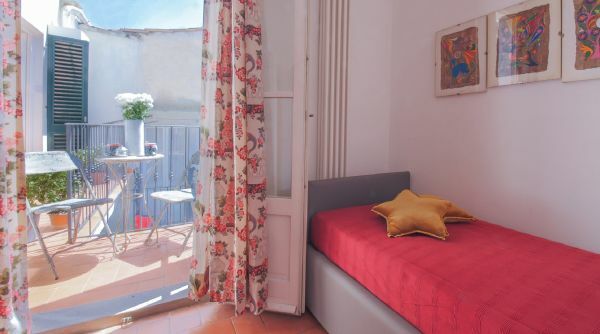 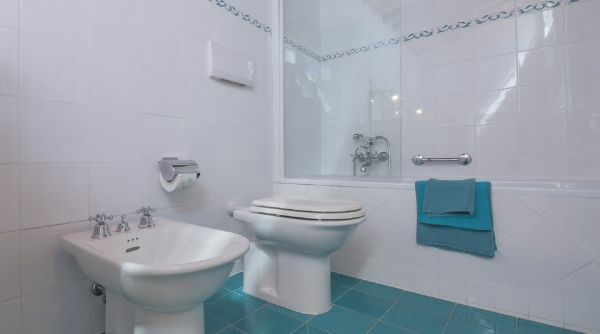 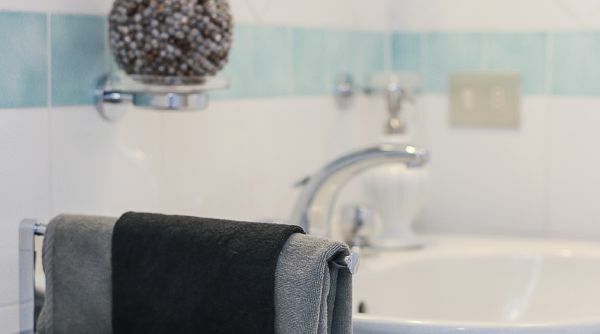 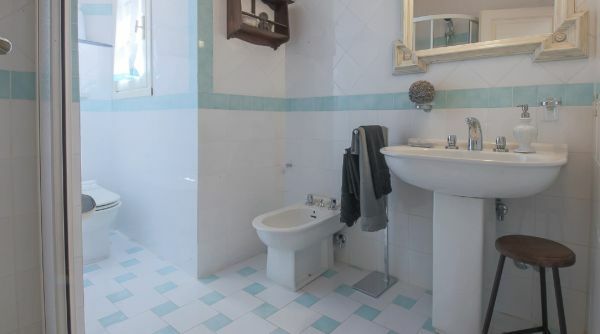 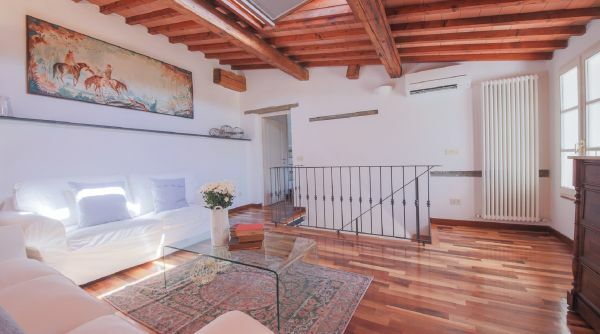 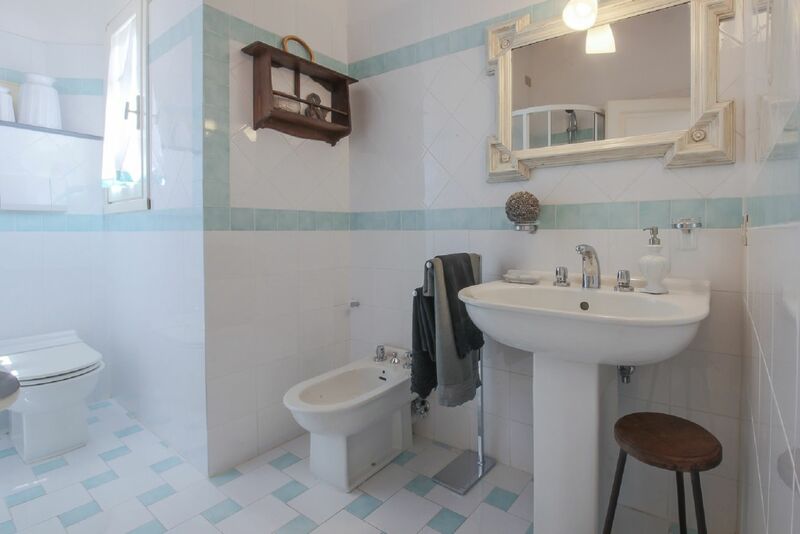 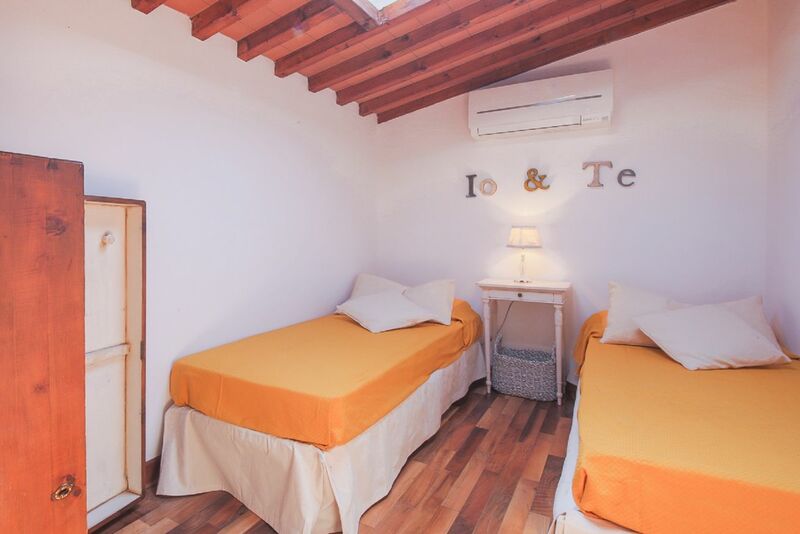 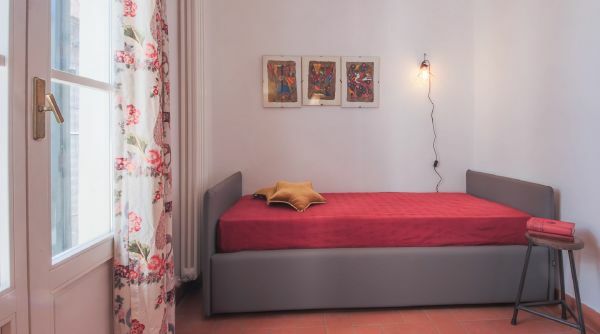 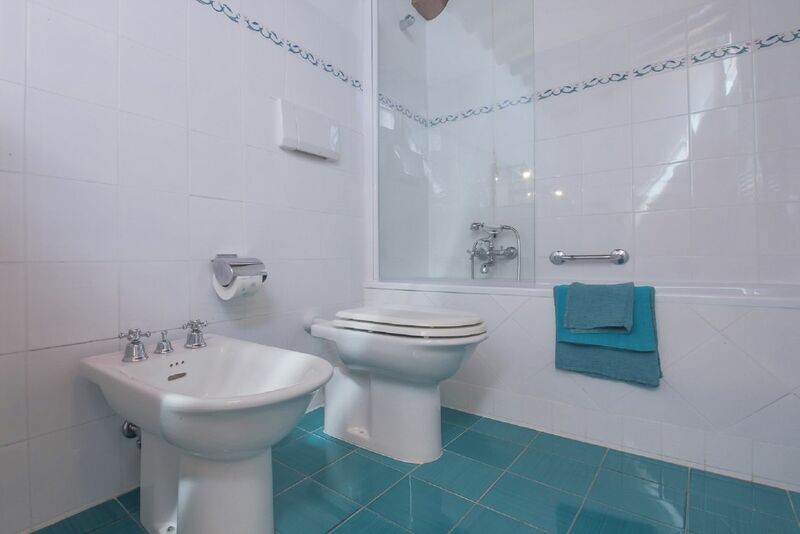 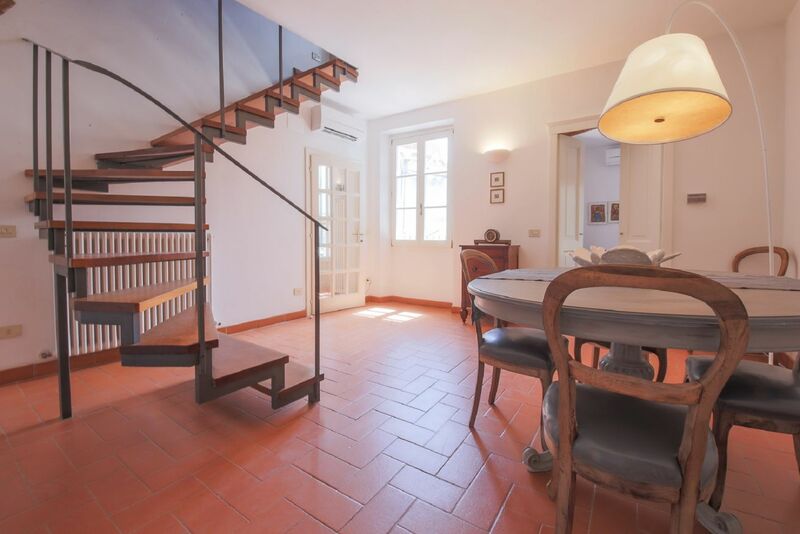 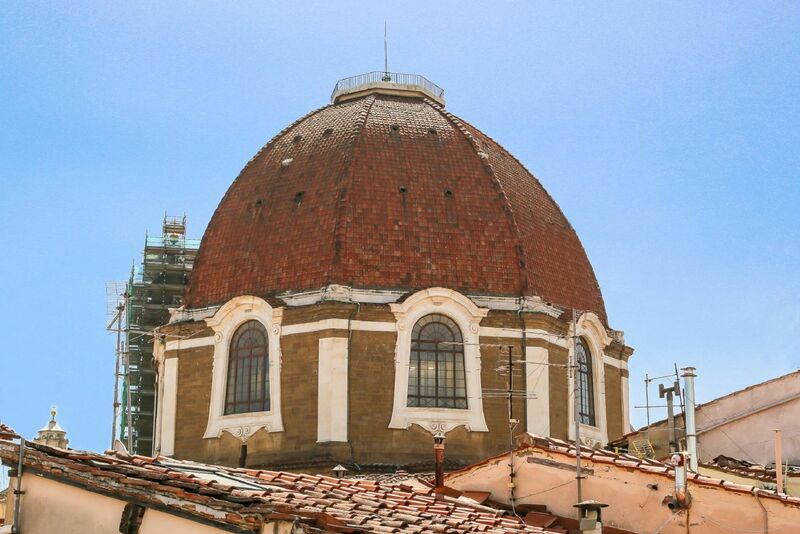 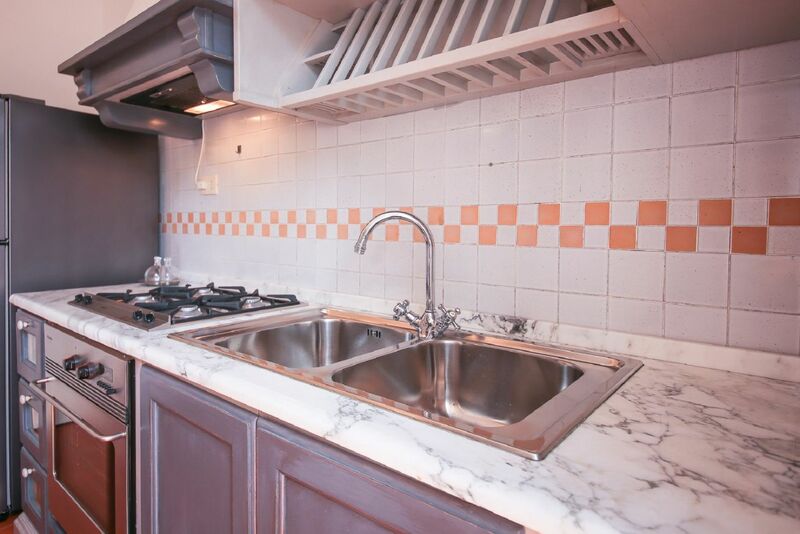 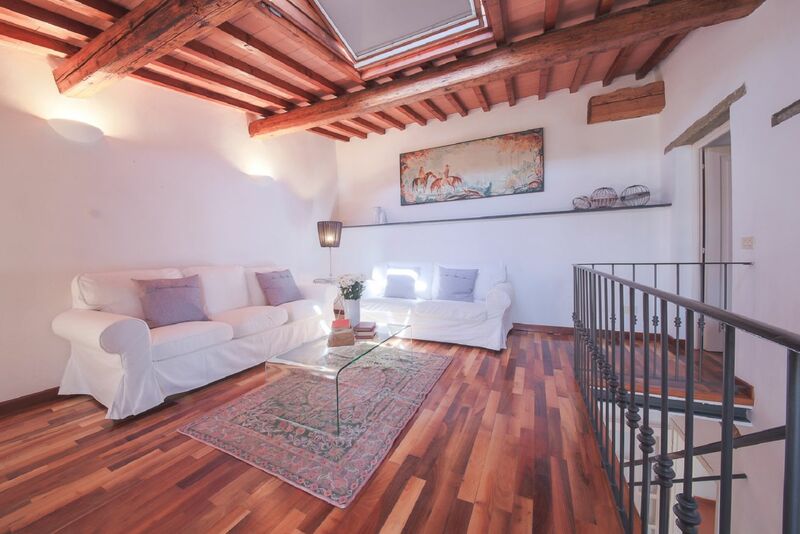 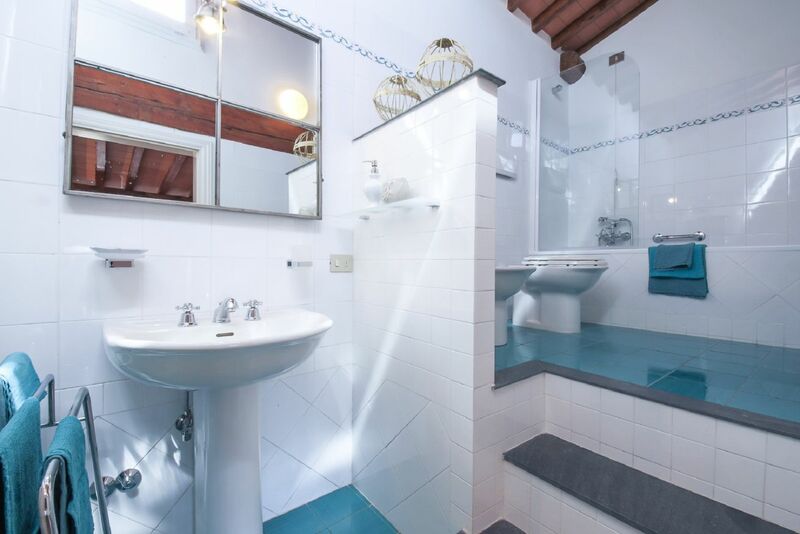 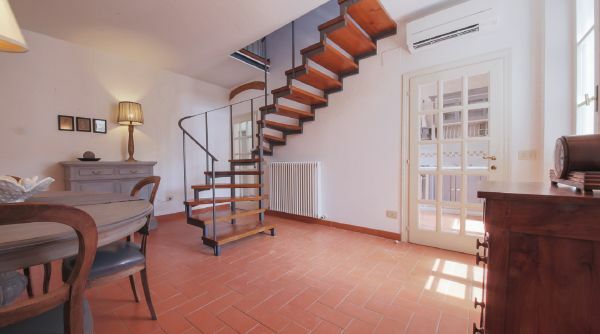 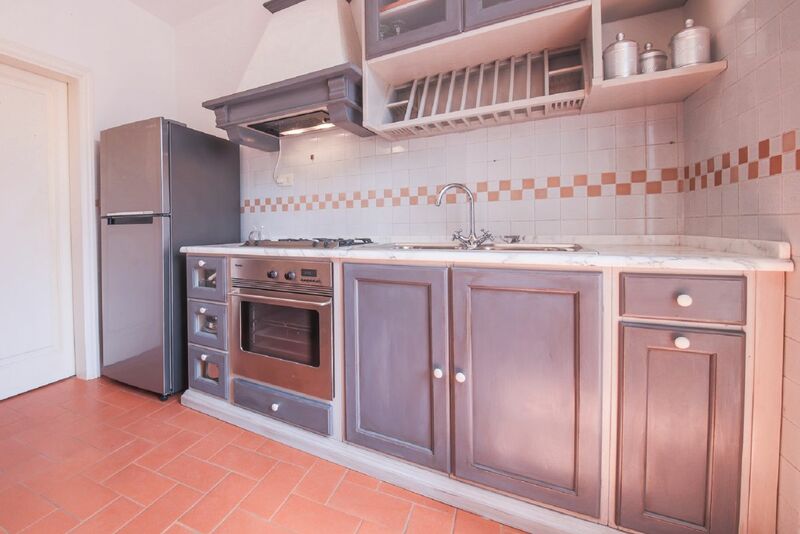 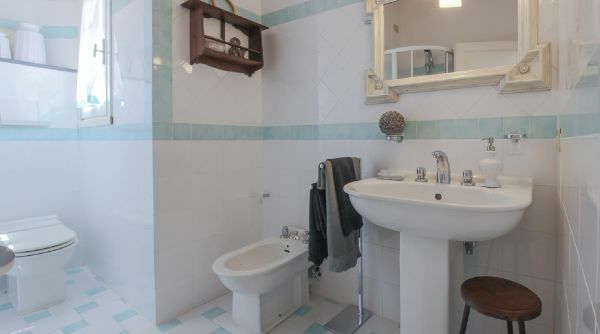 This apartment is located on the third floor up of a typical building located on Via Sant'Antonino, a nice street just off Piazza San Lorenzo, where the Central Market is located, and two minutes away from Piazza Duomo. 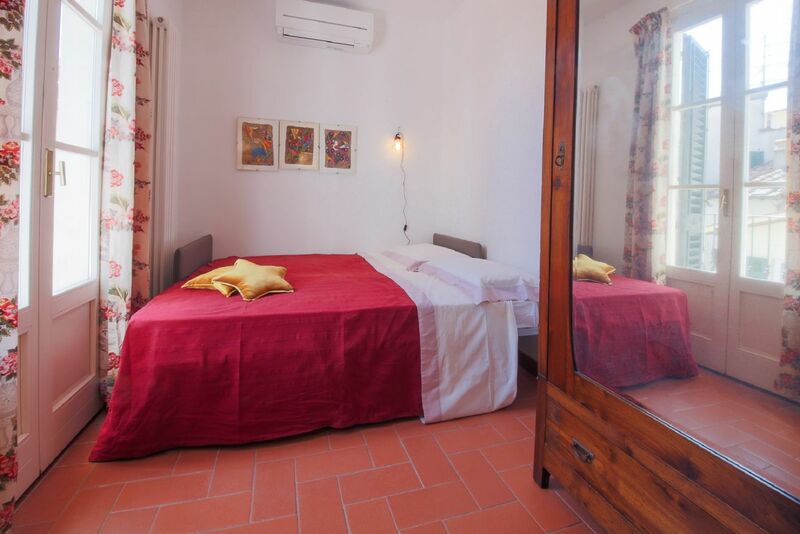 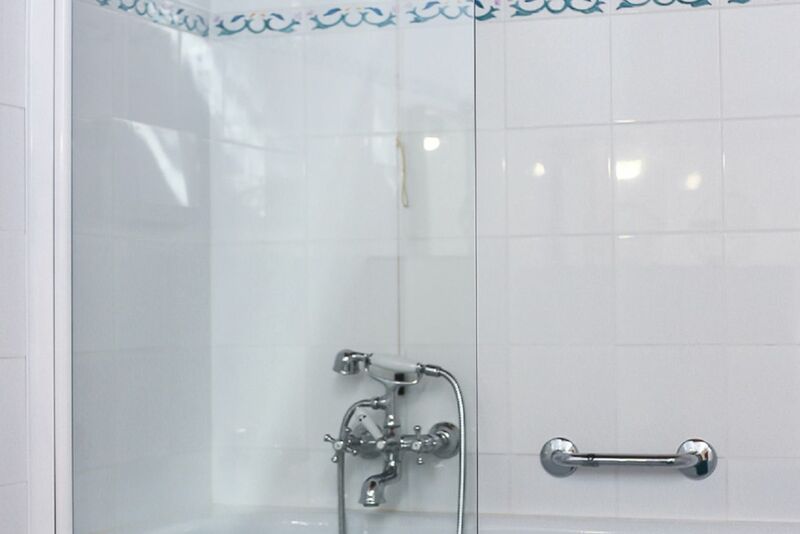 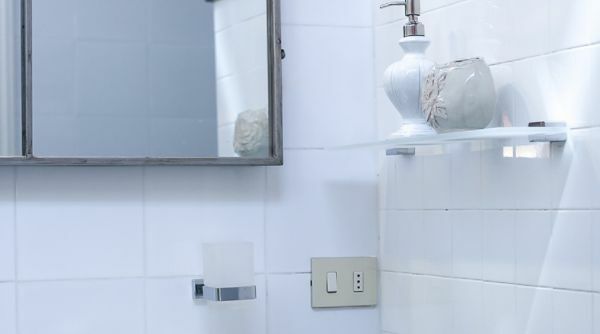 The whole place has just been renovated and redecorated with great taste and attention to detail. 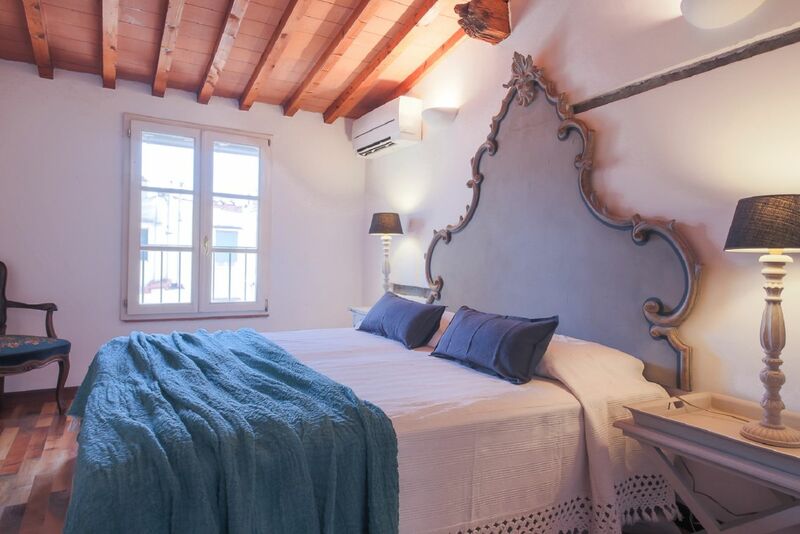 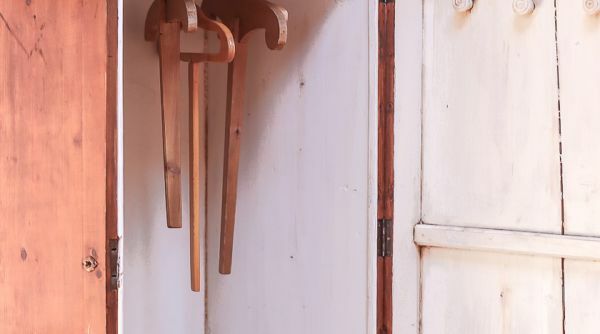 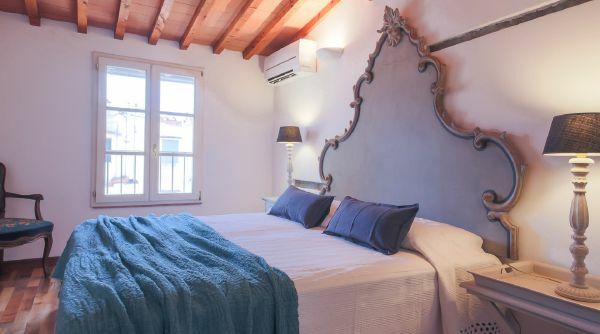 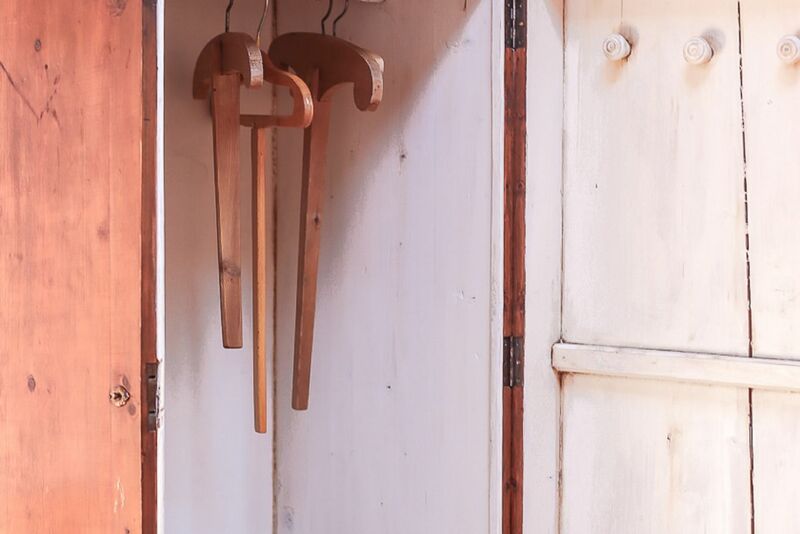 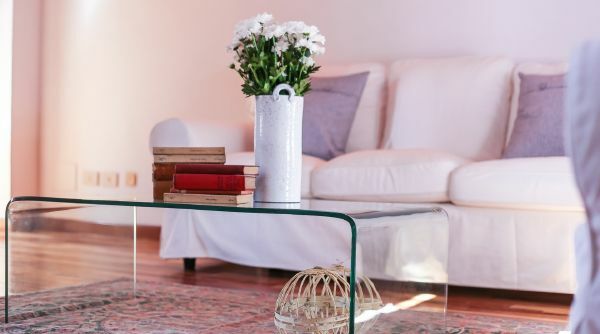 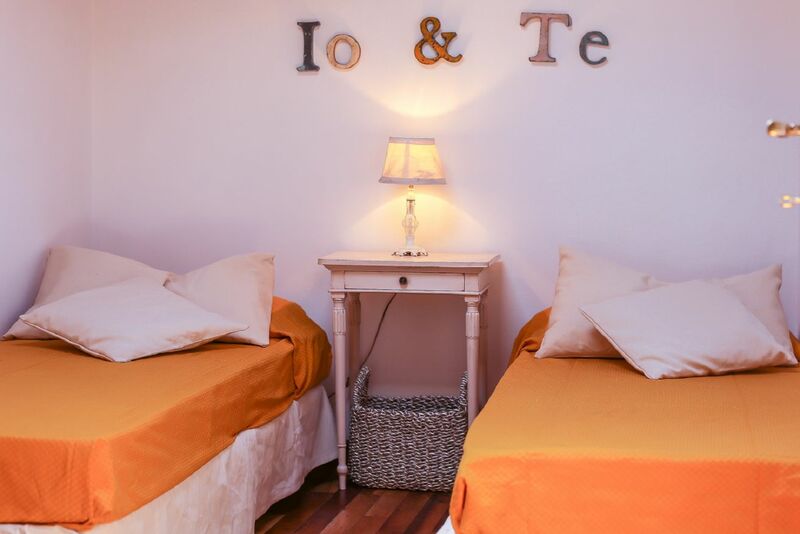 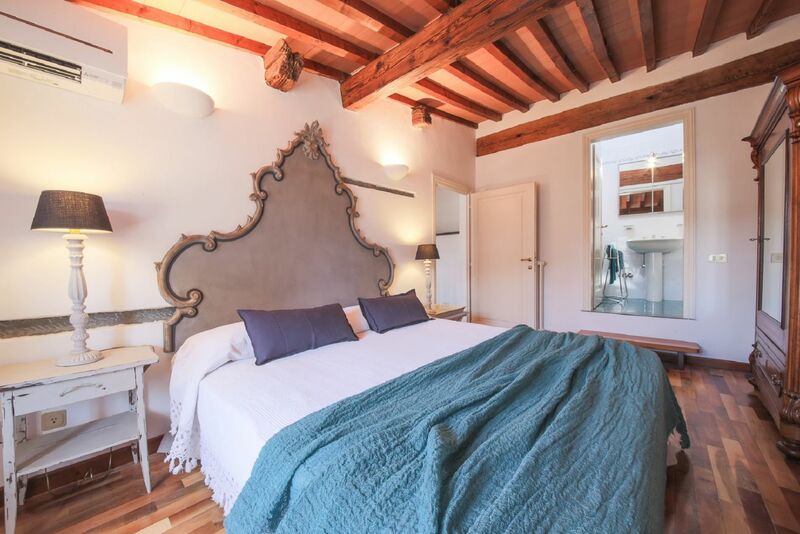 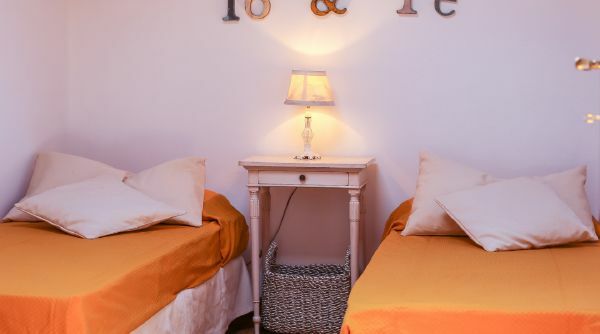 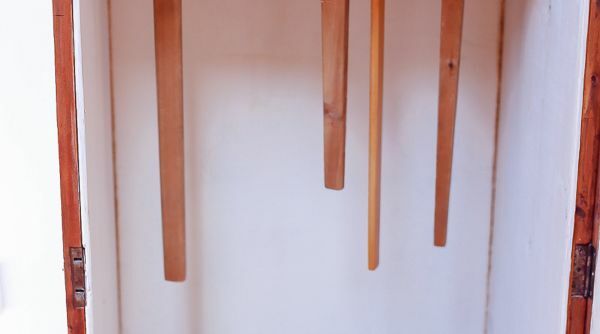 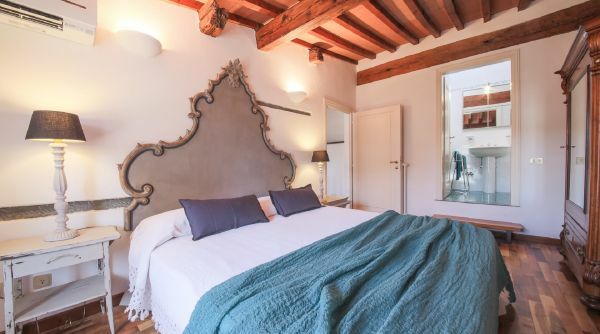 Every room exudes good taste, rustic and typical atmosphere thanks to features such as exposed wooden beams, terracotta flooring and parquet floors. 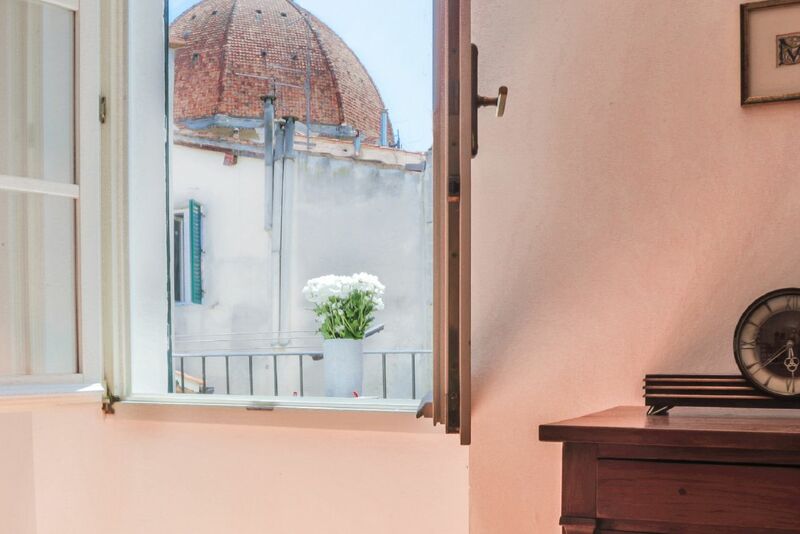 Natural light truly brightens up the space thanks to the many sunny windows and the wonderful balcony overlooking Florence’s rooftops. 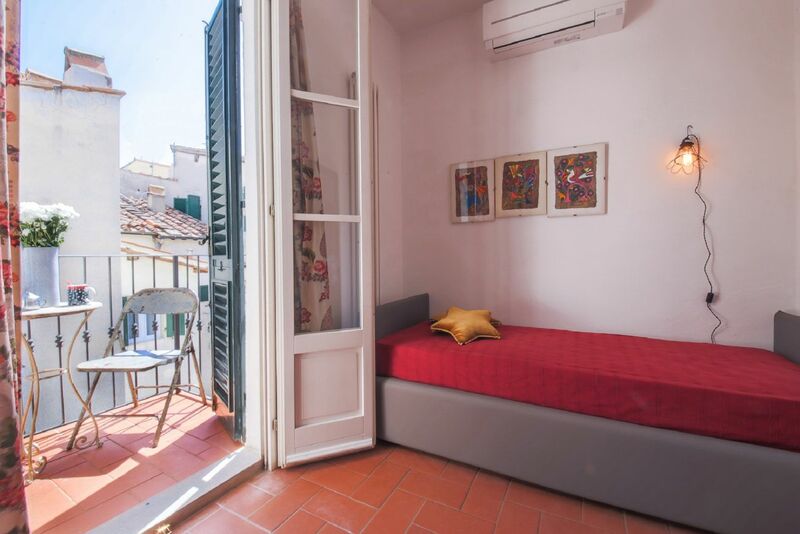 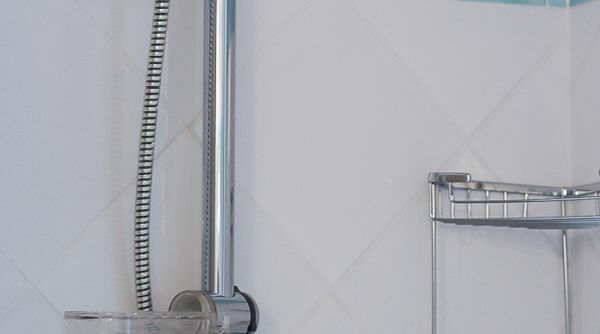 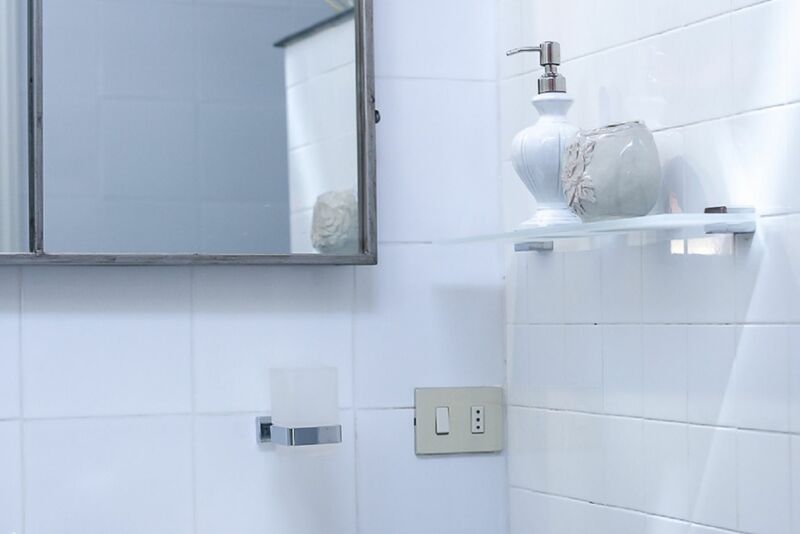 The apartment is set on two levels and can accommodate up to six guests thanks to the three bedrooms and the two bathrooms. 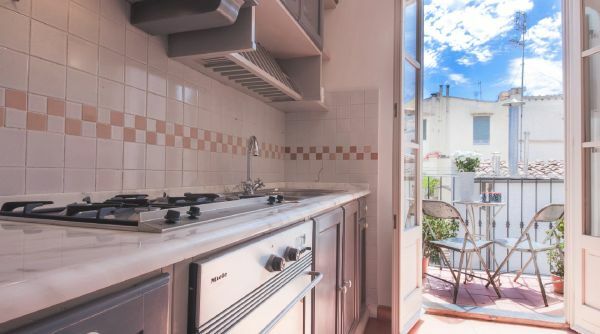 On the first level you'll find a spacious living area, featuring a dining table with chairs, and the lovely and welcoming kitchen, fully equipped with anything you may need to cook your own meals. 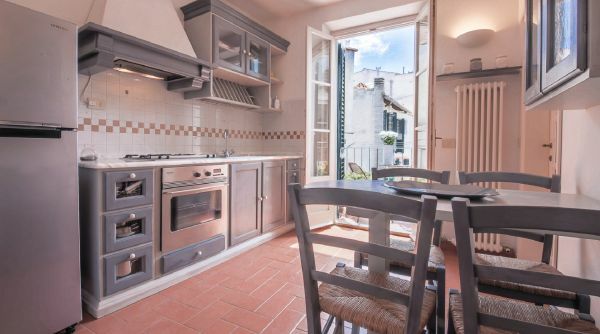 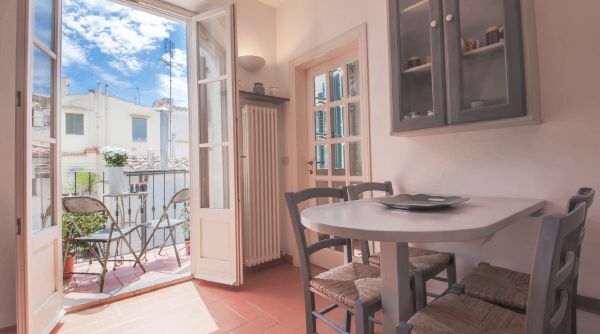 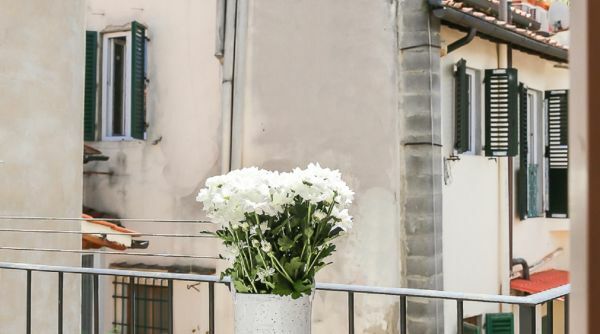 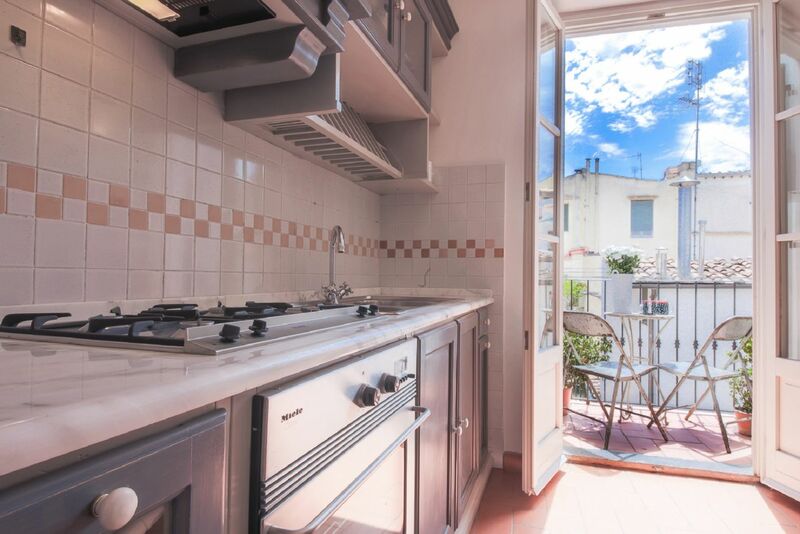 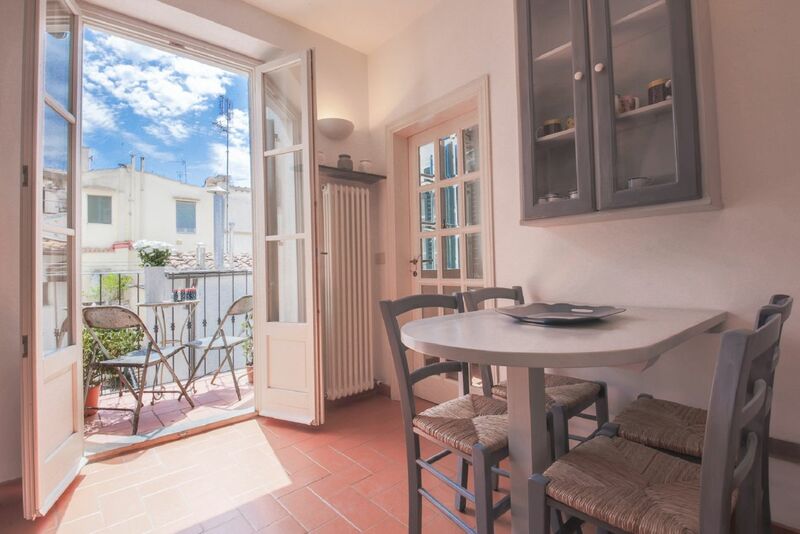 From the kitchen you'll have access to the outdoor balcony, where a tiny breakfast table can be fitted, for you to be able to enjoy relaxing moments outside, overlooking Florence's rooftops! 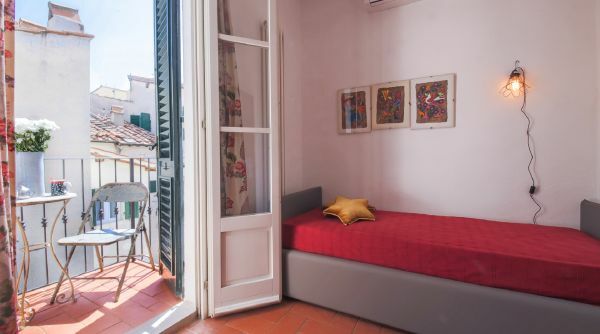 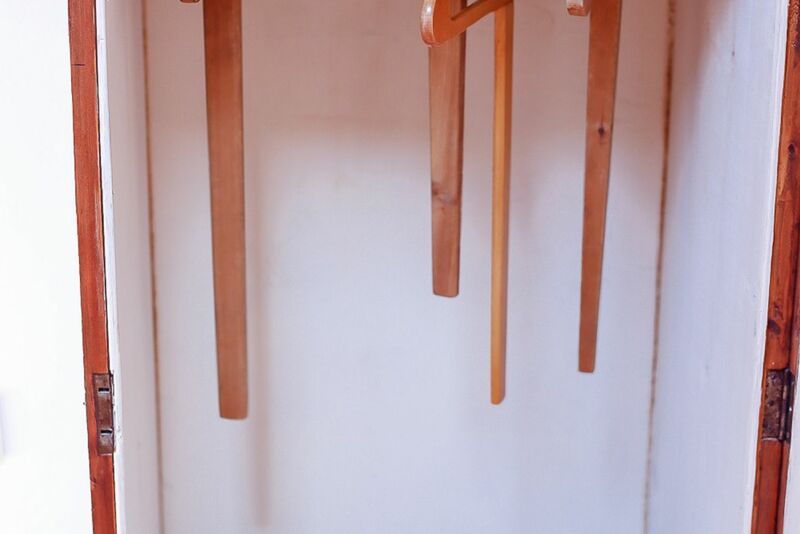 Moving on, you'll find a charming bedroom equipped with a single bed (taht can be turned into a queen size bed pulling out a trundle mattress) and closet, This room also has access to the outdoor balcony. 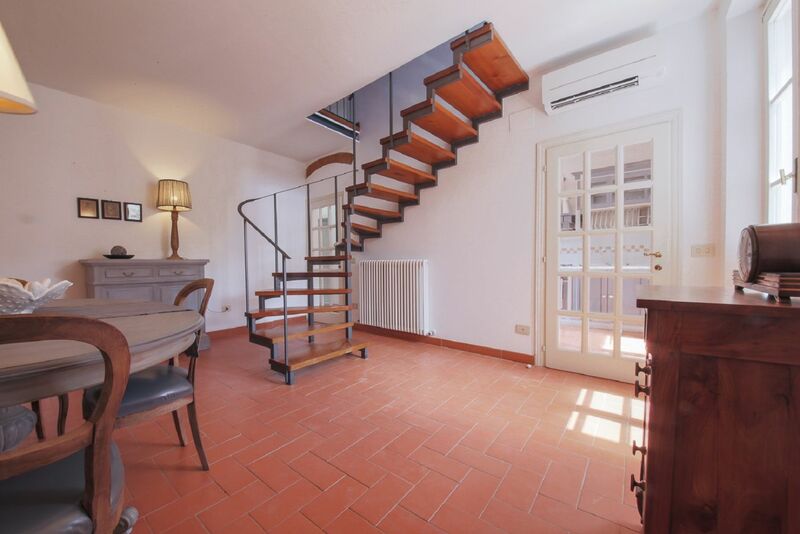 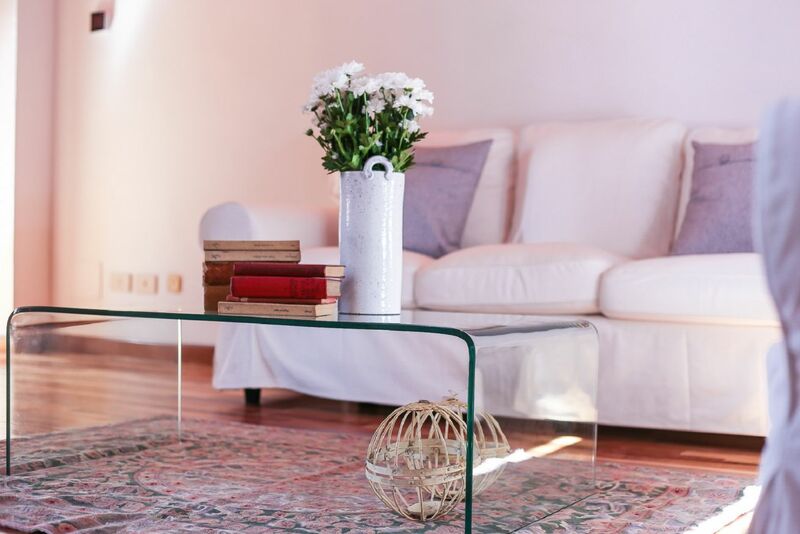 From the living area, a staircase leads to the upper level of the apartment., where you'll find a wonderful living room with a couple of cozy sofas, and the two remaining bedrooms. 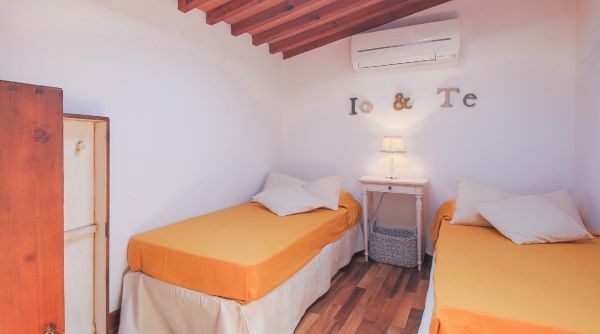 The master bedroom, romantic and stylish, is equipped with a comfortable queen size bed, closet and night tables, and features a large and newly renovated bathroom with shower / bathtub. 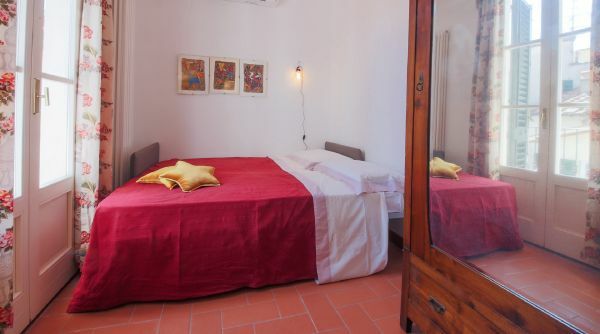 The second bedroom features a couple of single beds and closet. 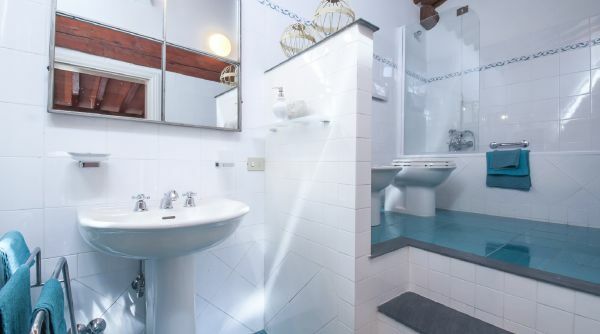 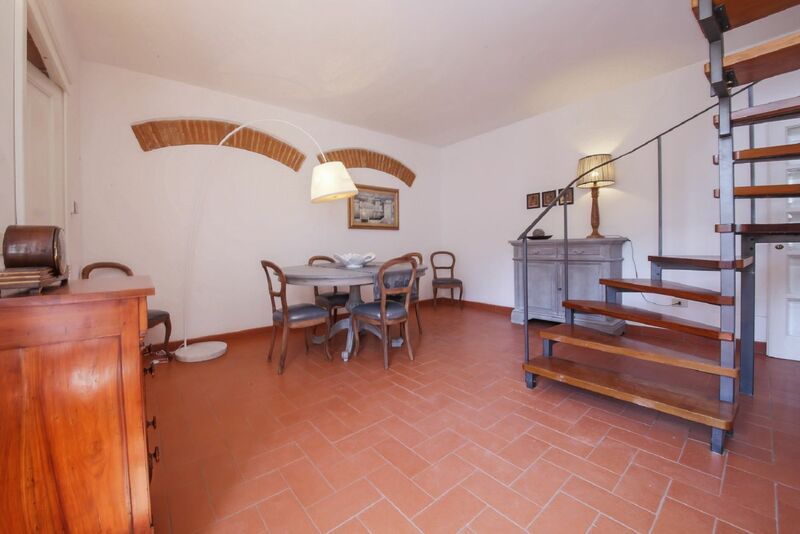 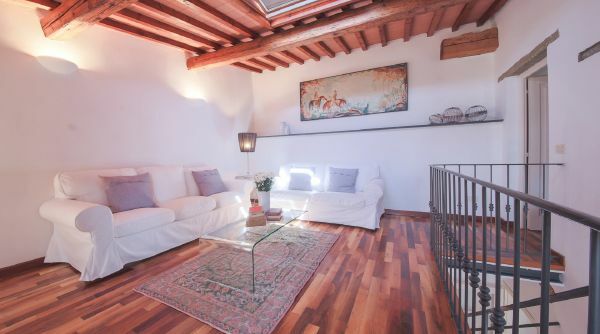 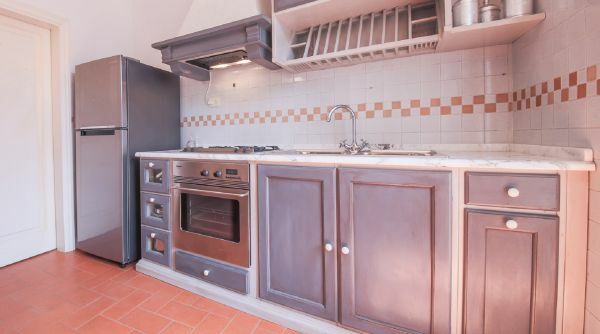 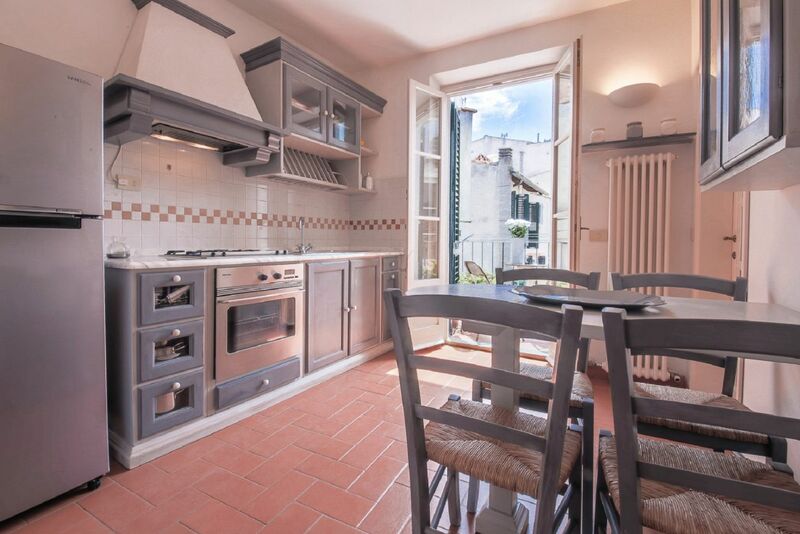 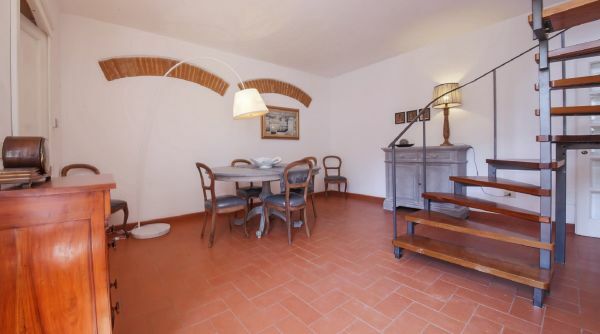 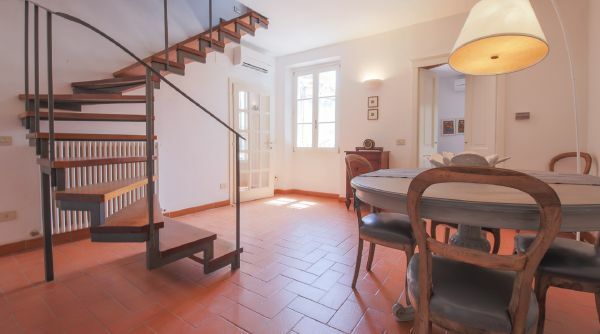 This charming apartment is the ideal choice for a family or a group of friends looking for a characteristic and well located place for their holiday in Florence. 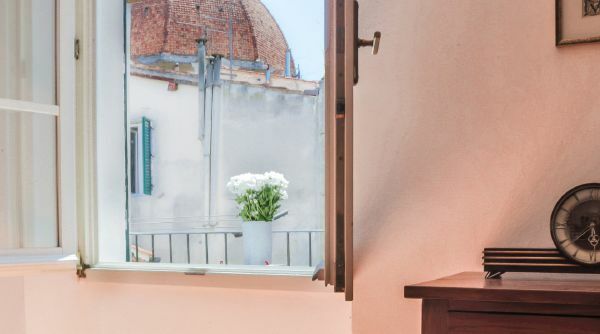 From the apartment all the main historical and artistic landmarks are within walking distance: the Duomo, the Galleria dell'Accademia, Palazzo Vecchio, Ponte Vecchio and Santa Croce are all just a few minutes away! 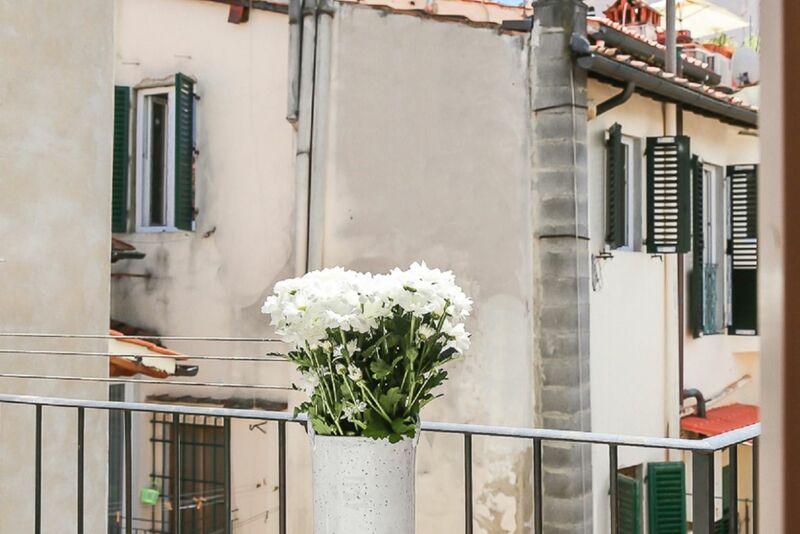 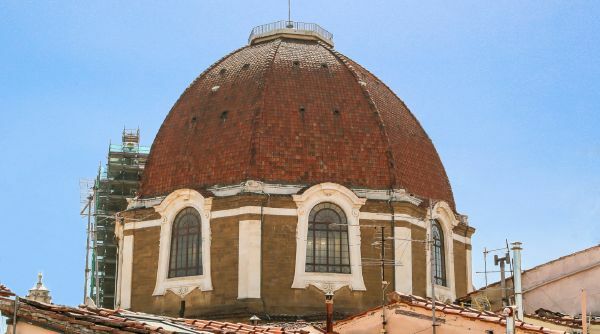 The neighborhood is quiet, yet lively, filled with shops, markets, restaurants and really anything you may wish for during your Florentine stay!